How hard is your packaging design working for you? 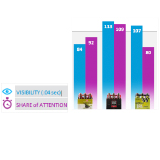 Package design is the most critical marketing lever in the beverage alcohol industry—serving as the main driver of trial and often a sole communication vehicle for the product. However, research has shown a huge disparity between the ability for in-market packages to capture and keep consumer attention, as well as missed opportunities for a pack to support the brand's equity. 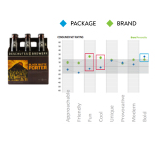 Nielsen's Opt-In Audit measures the strengths and areas of opportunity for in-market beer packaging, providing marketers with a robust understanding of how well the pack design is working for the brand - and if a refresh is warranted. 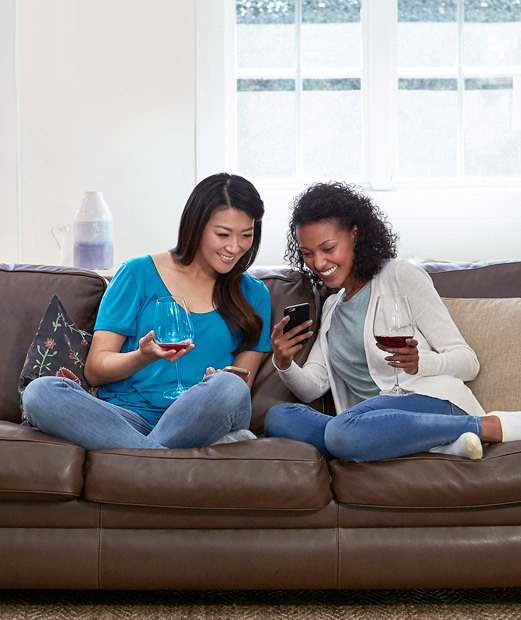 Package design is the most critical marketing lever in the beverage alcohol industry—serving as the main driver of trial and often a sole communication vehicle for the product. However, research has shown a huge disparity between the ability for in-market packages to capture and keep consumer attention, as well as missed opportunities for a pack to support the brand’s equity. Measure the performance of your current designs for a fraction of the price of a custom study. Individual brands can submit their package designs to include in the Opt-In Audit, which will be evaluated among 500 target consumers. Designs will be assessed among a competitive context including category leaders for the topic. The Opt-In results allow you to uncover your pack's strengths and weaknesses, as well as informing a potential redesign. Relative to my competitors, is my design standing out at shelf? What are the strengths and weaknesses of my design? Are there currently unclaimed traits to be owned? Does my design convey the desired personality traits based on brand association? Take a look at the deadlines to submit for each category type. Sours, Pilsners, IPAs, Wheat, etc. RTD Spirit, Wine, Malt Based Cocktails, Hard Seltzer, etc. RTD Spirit, Wine, Malt Based Cocktails, Hard Seltzer,etc. 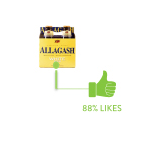 How does this offer compare to a standard engagement? Manufacturers can benefit from the participation of their peers—making the investment much less for each participant. Investment is $3,000 per brand per package. While in an independently-commissioned study, the client determines the competitive set and personality dimensions tested, in this structure Nielsen manages these aspects. We'd still love to hear your input! The results will be shared with all participants, compared to an independently-commissioned study where the results are confidential to the contracting party. Participating brands will be eligible for discounts on subsequent design research up to 6 months after the Opt-In Audit. How are these results helpful? Your results will only be seen by the other manufacturers who enroll in the Opt-In Audit. Additionally, you will receive results on their designs too. How do I participate or learn more? Want to express interest in an upcoming audit to create package designs that win with consumers in aisle? ©2019 The Nielsen Company. All Rights Reserved. Privacy Statement.